Imagine being injured in a horrific accident. You believe someone else – a person, corporation, or government entity – is responsible for your pain and suffering. Between recovery and crippling hospital bills, you may be tempted to avoid a legal argument, choosing instead to simply move on with your life. But a personal injury never truly goes away. For many men, women, and children, the repercussions are permanent and life-altering. Instead of taking a step back, take initiative by filing a legal claim against the person responsible for your pain. Should you choose to file a personal injury lawsuit, you’ll need to be familiar with current law in your state. In the state of Texas, important distinctions include the statute of limitations, modified comparative negligence, and special compensation caps. 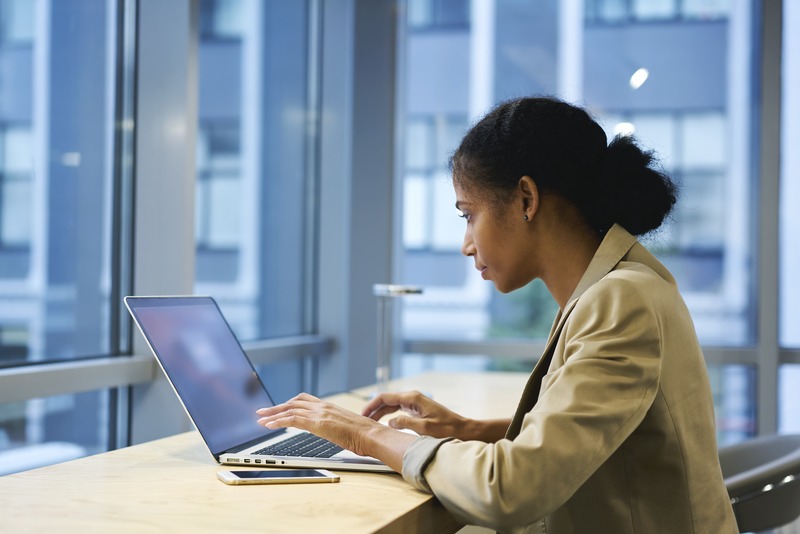 In the United States, a limit exists on the amount of time that may pass between an accident and your decision to file a personal injury lawsuit. This deadline, known as the statute of limitations, is different in every state. If you’re injured in an accident caused by someone else’s negligence or recklessness in the state of Texas, you must file your injury claim within two years or you could forfeit your right to legal action. There are exemptions to the statute of limitations. If you fear you missed your chance, speak to an experienced Texas personal injury attorney for assistance. What if the accident what, in part, your fault? Unlike many other states, where your claim would be barred, Texas acknowledges shared fault in something called modified comparative negligence. Under the rule of modified comparative negligence, you may bring a personal injury claim to court even if you were partially responsible for your accident. Your compensation will be reduced by the percentage of fault attached to your actions, which will be determined by a judge or jury. If you are found more than 50% responsible, your claim will be dismissed. 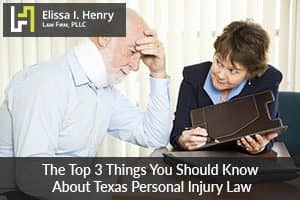 There are several types of compensation available to victims filing personal injury lawsuits in the state of Texas, including medical expenses, pain and suffering, loss of consortium, and lost wages. In general, the state refuses to place a cap on compensation. There are, however, two exceptions. First, a person may not receive more than $200,000 or $750,000 in punitive damages, depending on the economic damages awarded by a jury. Second, medical malpractice claims face a variety of compensation limits that depend on the type of damage dealt to the plaintiff. To learn more about compensation caps that may be placed on your claim, contact a personal injury attorney for representation. In addition to explaining Texas law, your lawyer will speak to witnesses, collect police reports, negotiate a possible settlement, and provide necessary documentation. There are few things an excellent attorney cannot do. If you or a loved one has been injured in an accident caused by someone else’s negligence, contact an experienced Texas injury attorney at the Elissa I. Henry Law Firm by calling (512) 766-4529. Our team is prepared to provide support, build your case, and fight for the compensation you deserve.